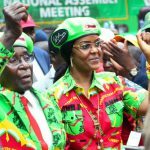 FORMER President Robert Mugabe will likely spend another relatively lonely birthday after it emerged that authorities had no plans to spoil the former Zanu PF leader as had become the norm during his near four-decade rule. 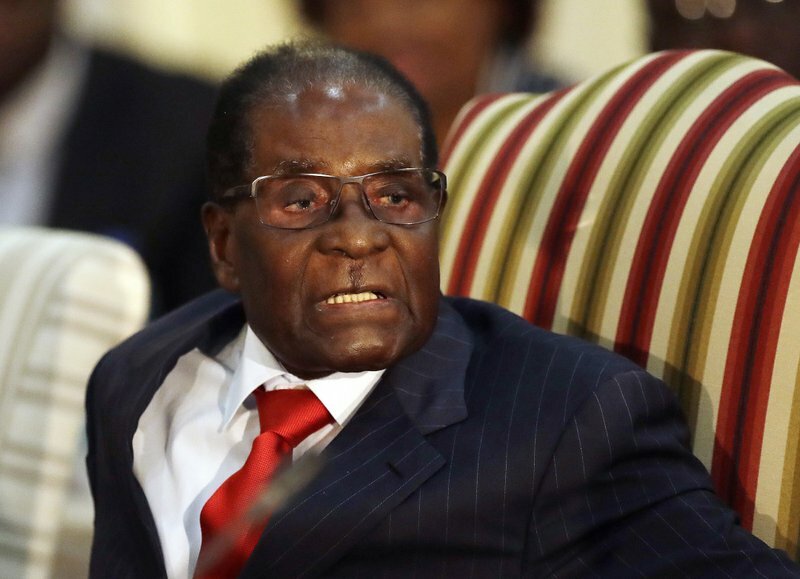 Mugabe, who turns 95 this Thursday, was deposed from power by a military coup in November 2017. 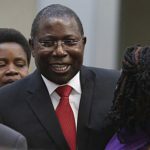 He was replaced by long-time lieutenant President Emmerson Mnangagwa who he had sacked as Vice President only two weeks earlier. While Mugabe was unavailable for comment, secretary for Information, Nick Mangwana said Mnangagwa’s government had no plans for spoil Mugabe. “There are no plans as far as I am concerned. I would need to inquire but I have heard of nothing so far,” Mangwana said. Mugabe’s former spokesperson George Charamba, who was adopted by Mnangagwa as propaganda chief, was not available for comment. Zanu PF spokesperson Simon Khaya Moyo referred all questions to the youth league. “I don’t know if anything has been planned. The youth league would know,” he said. “We will remember him for his contributions to the country and the revolution,” he said. “We will celebrate him and that is why you see we have declared his birthday a national holiday. “We are likely going to visit him but as youth we will organise a small function at which youths will get tips on how they can emancipate themselves. The veteran leader was used to be feted during his time as President and the 21stFebruary Movement formed in 1986 seemed to have died with his removal from power. However, his birthday was declared national Youth Day and is a public holiday. 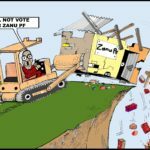 Last year, the Zanu PF youth league demanded that the holiday be scrapped after Mugabe publicly backed opposition MDC Alliance presidential candidate Nelson Chamisa in the July election. Mugabe was later to make an about turn in a move critics said was meant to protect his vast business empire. The former President was also probably mellowed by Mnangagwa’s gesture to charter a flight to bring former First Lady Grace to mourn her mother from the Far East where she had been seeking treatment reportedly for colon cancer. Mugabe is not invited to the function. His birthdays had long become occasions for glitz and glamour and, even before his birthday was declared national Youth Day, the event was state funded.